What happens when you play a game? Do you have fun? Do you forget your troubles for a while? Does the world just melt away as you become immersed in the game? Does time seem to fly by and before you know it hours have passed? The answer is most likely, yes. After a stressful day, games can help you to feel better. For the children who are in hospitals, games are one of the only ways to escape. Games help them forget, even if for a moment, that they are sick and stuck in a hospital. Games provide a distraction when blood needs to be drawn, or when various other procedures need to be been performed. Games, in this environment, are a tool to aid the Child Life staff in helping the children feel more comfortable, to feel better. 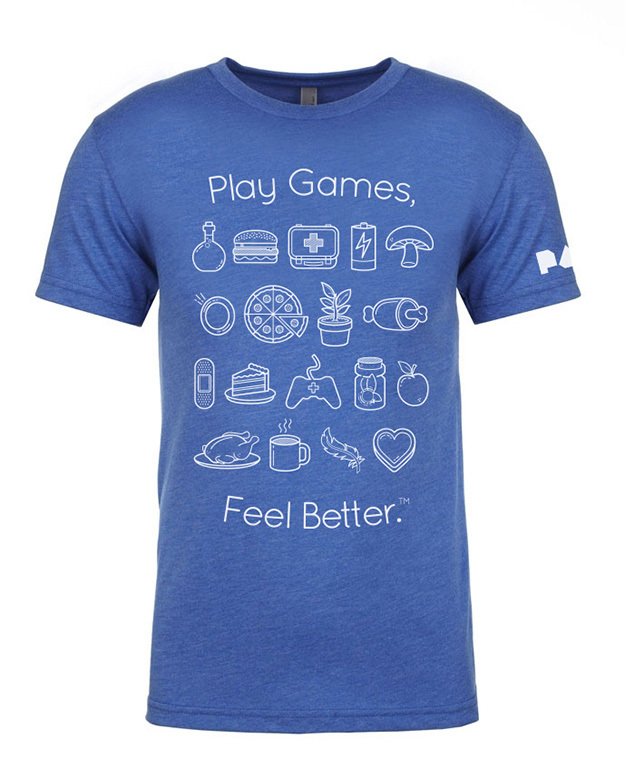 “Play Games, Feel Better.” Who knew such a simple statement could mean so much to so many.